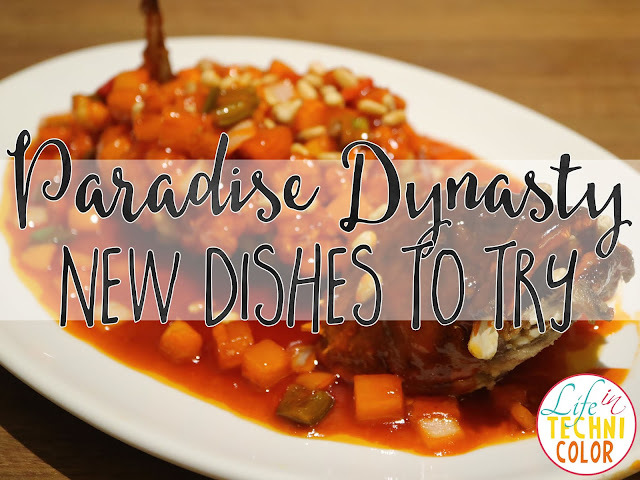 Trying out Paradise Dynasty's newest dishes at the Podium Mall! 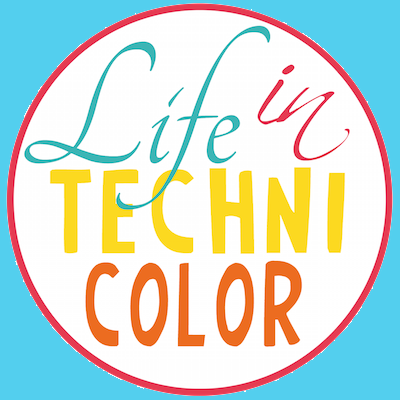 Planning to visit Austin for the first time? 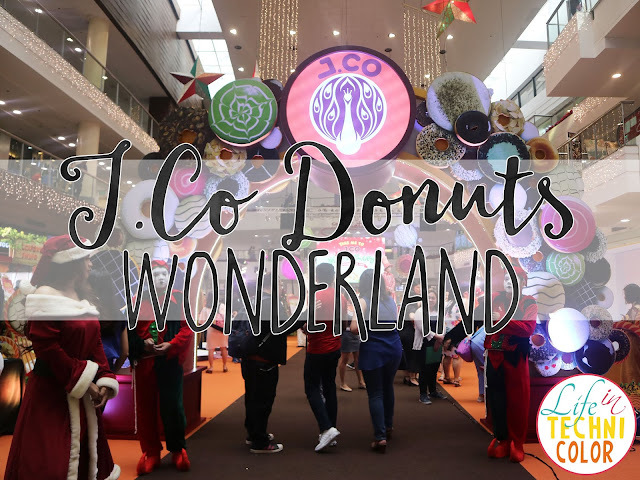 Besides being famous for their live music scene and extraordinary cuisine, the capital of Texas is also home to numerous must-visit attractions like the University of Texas, Lady Bird Lake, and Barton Springs Pool. 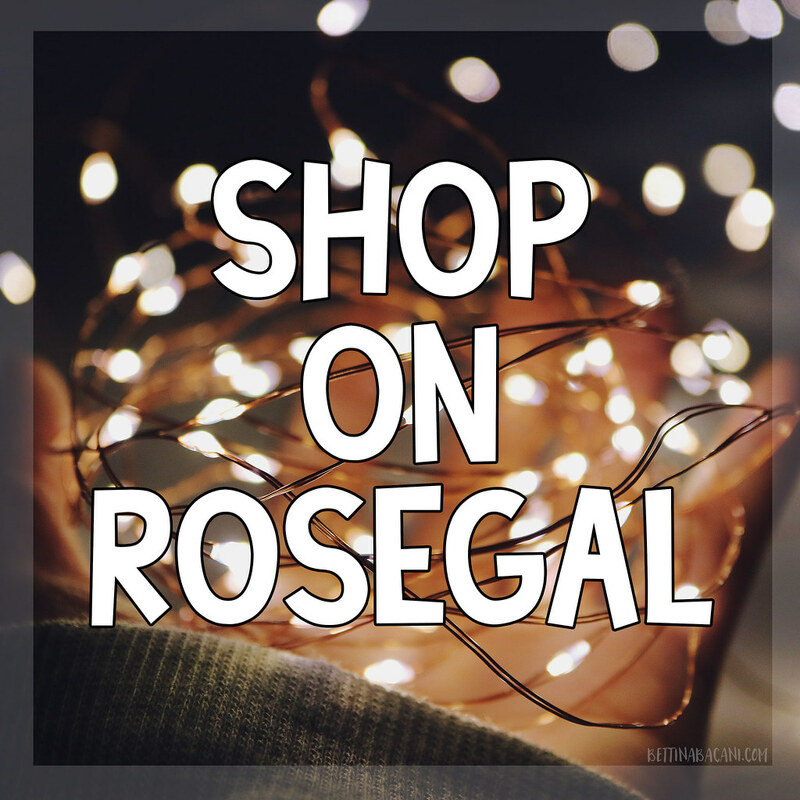 This fabulous city boasts dozens of lovely parks and lakes and offers an abundance of outdoor activities such as hiking, biking, swimming, and boating. 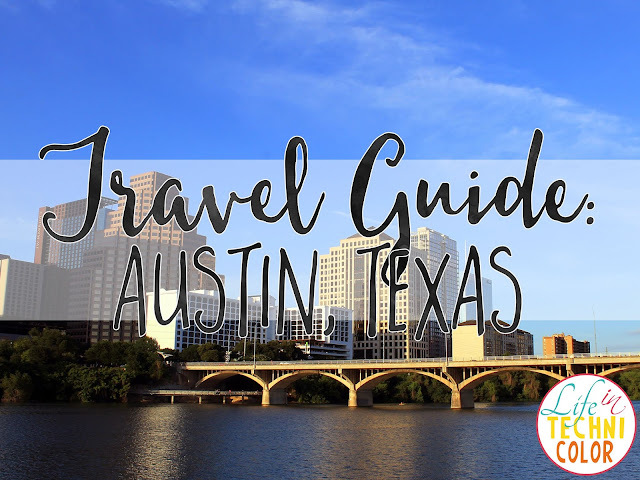 To help you navigate through the city, we’ve created the ultimate first timers travel guide to Austin, Texas. 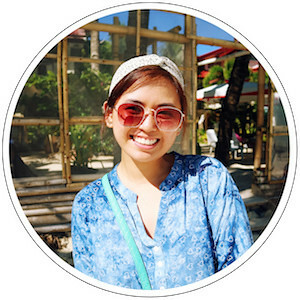 Great news for those planning to go to Bohol! 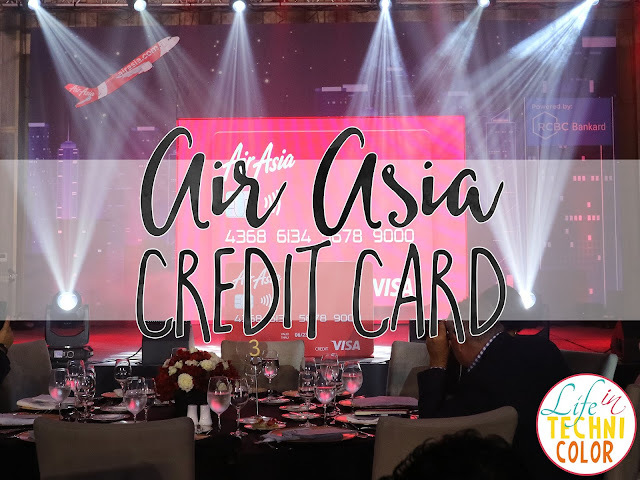 The new Panglao International Airport is set to open tomorrow and AirAsia is the first to fly there! 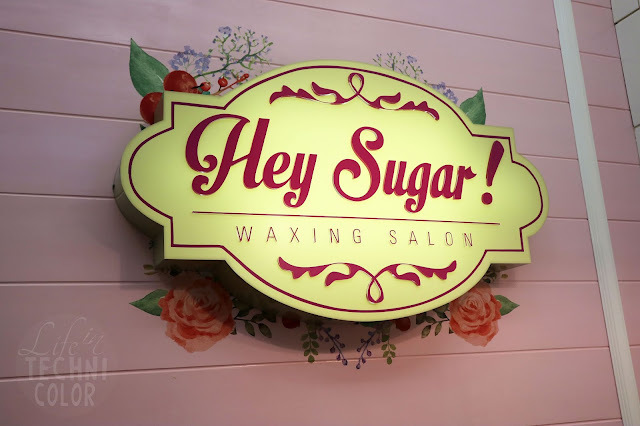 My first time at a scrubbing salon! 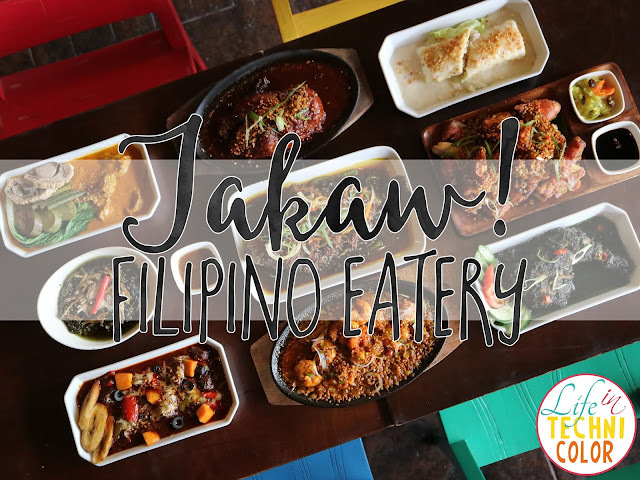 Visiting Chef Tatung’s newest baby, Takaw! 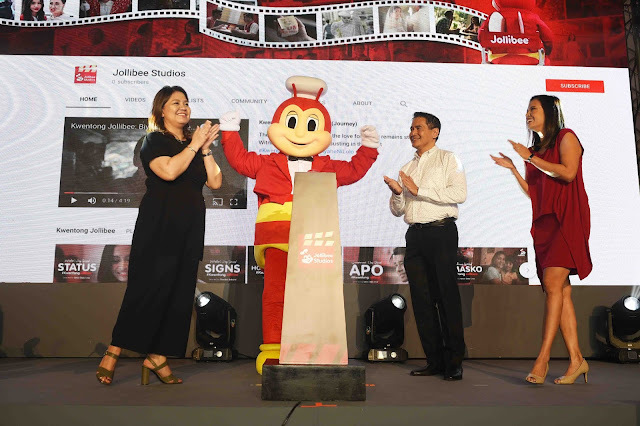 Jollibee Launches Newest Entertainment Channel! 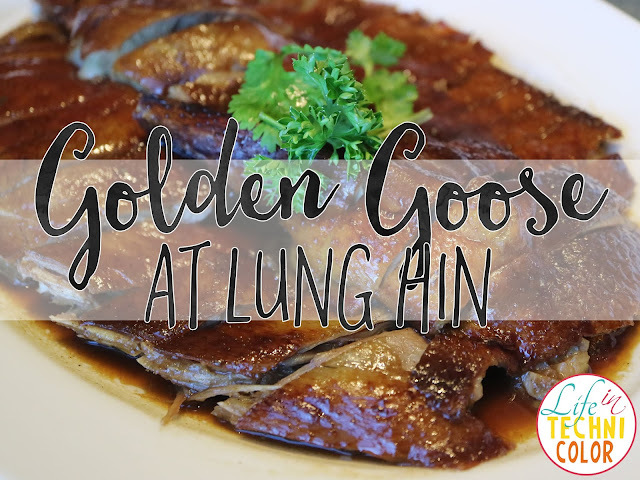 Authentic Hong Kong flavours come alive with the premium roast goose beginning November 12 at Lung Hin, Marco Polo Manila! 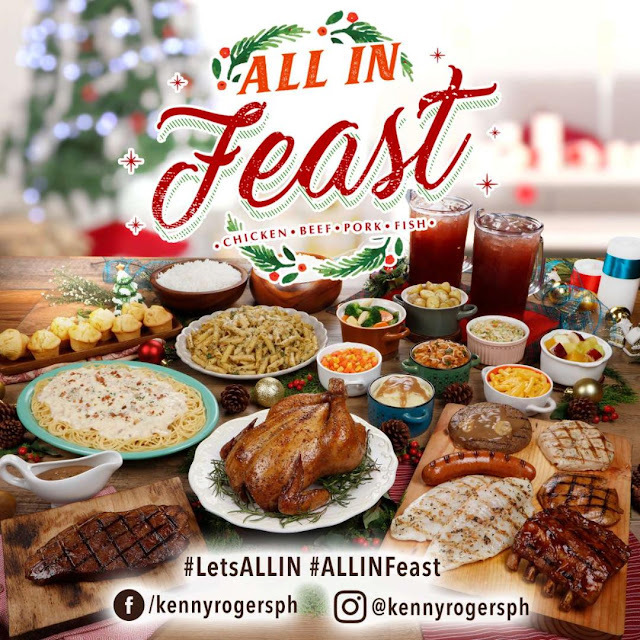 [VLOG] Kenny Rogers All In Feast! 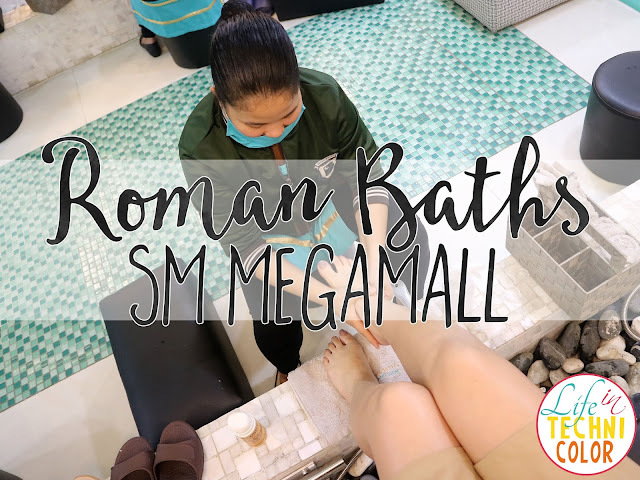 A fun afternoon trying out the new All In Feast at my favorite Kenny Rogers Roasters!! 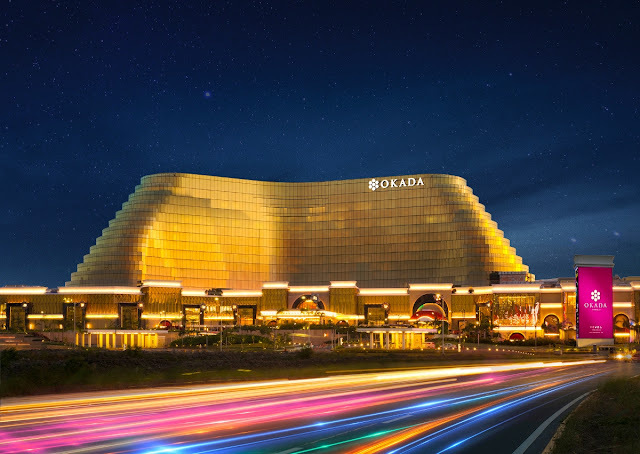 It's a Wonderful Life at Okada Manila! 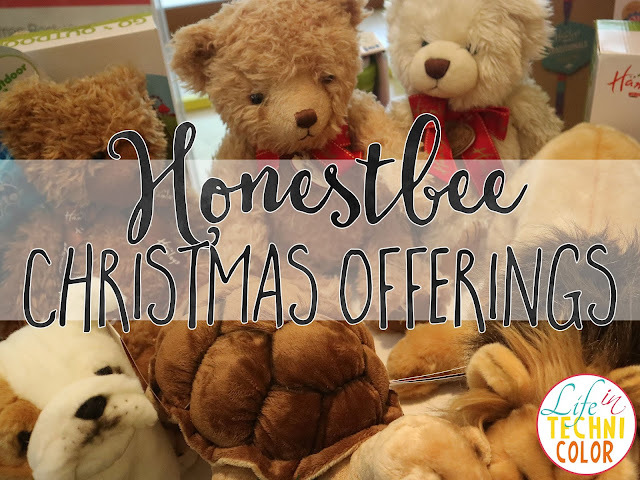 Welcome Christmas and experience holiday fun with a grand tree lighting ceremony! 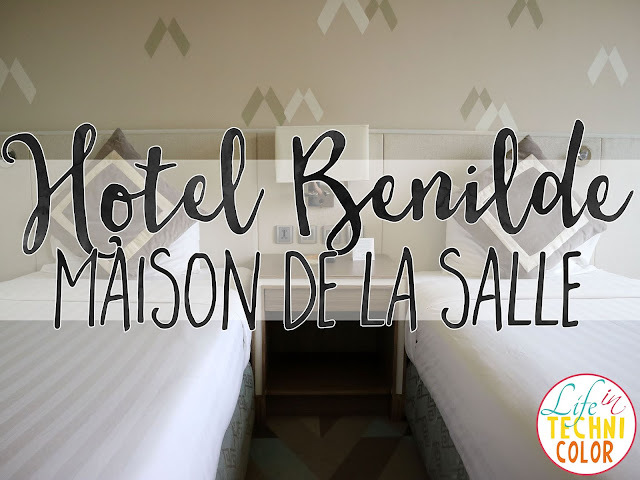 Checking in at Hotel Benilde! 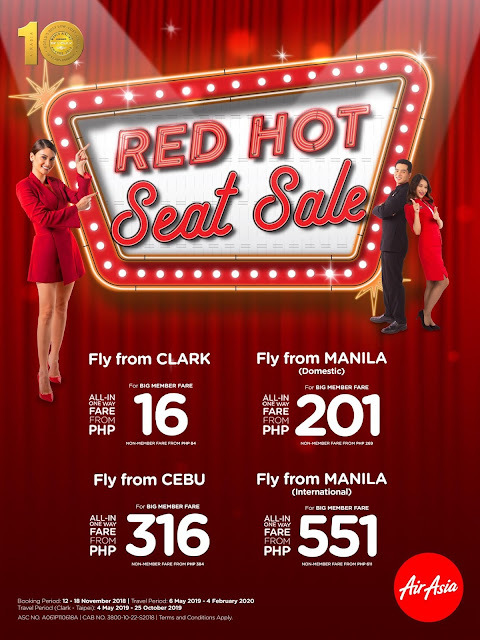 AirAsia Red Hot Seat Sale! 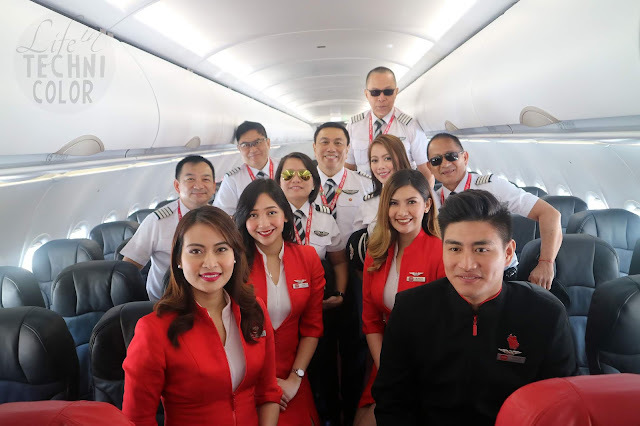 The final AirAsia Red Hot Seat Sale of the year is here with promotional fares from as low as P16* all-in and one way only now available at airsia.com. 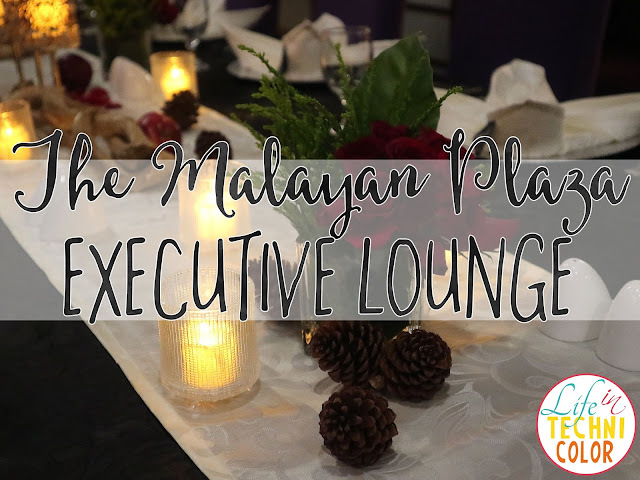 The Malayan Plaza's Executive Lounge gets a makeover! 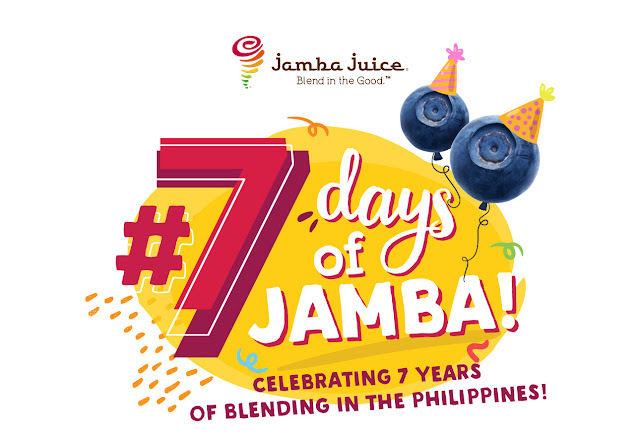 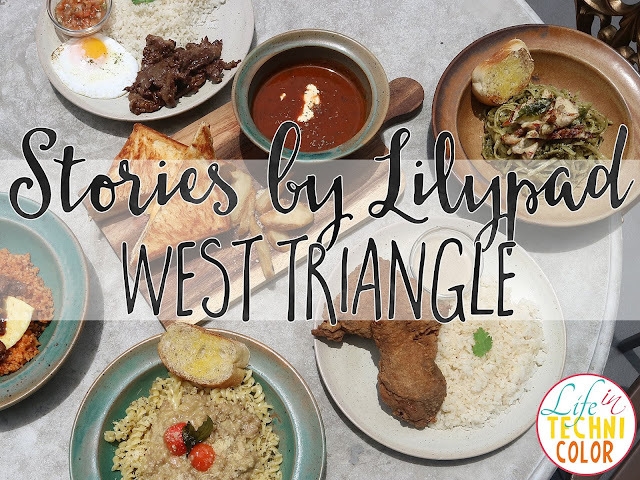 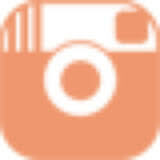 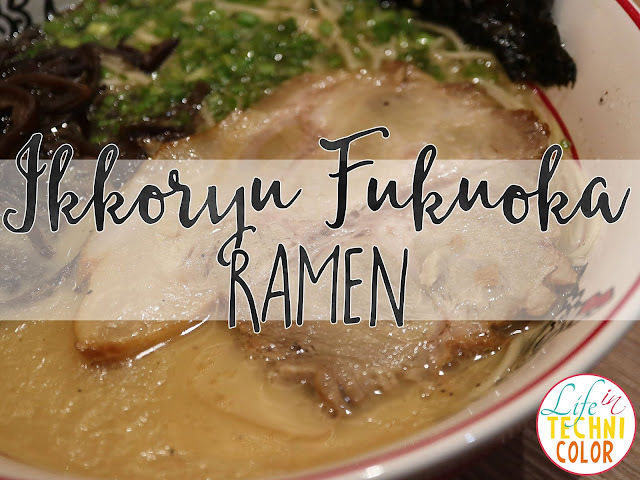 A hidden gem in West Triangle, Quezon City! 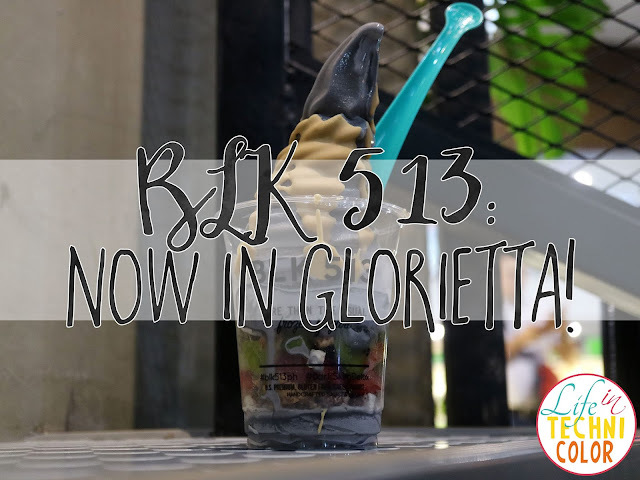 [VLOG] BLK 513 Opens in Glorietta 1! 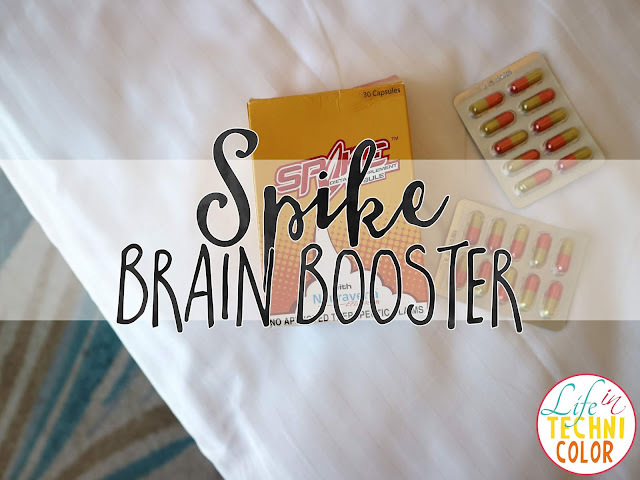 Fight slow days and stay mentally sharp with Spike!